Bruno Brothers pride themselves in quality workmanship and professionalism. No job is too big or too small. 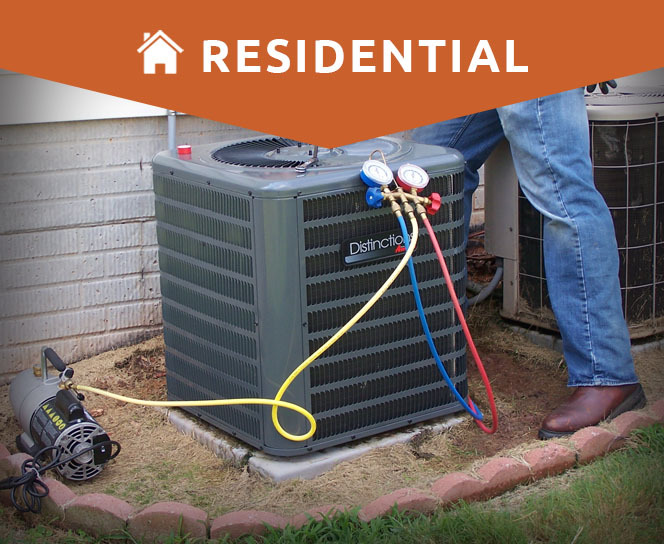 All of your plumbing and heating service and repair needs are performed daily by our professional mechanics. 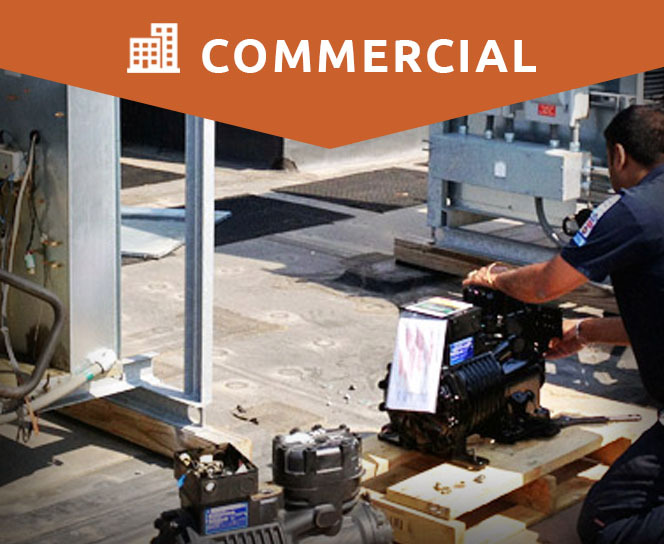 We specialize in Commercial & Residential HVAC, plumbing, heating and air conditioning as well as all types of alterations. Feel free to schedule an appointment or make an emergency service call. The Bruno Brothers and team are excellent! 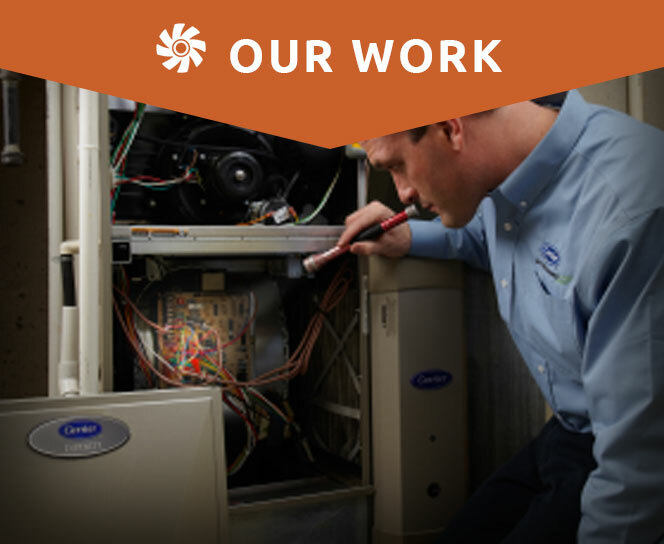 They are quick, professional, courteous, friendly and explained what they were doing. Thy respond right away, and are always quick to help. I highly recommend them!